(206) 453-4145 ☎️-please let me know you saw us here on mojovillage. 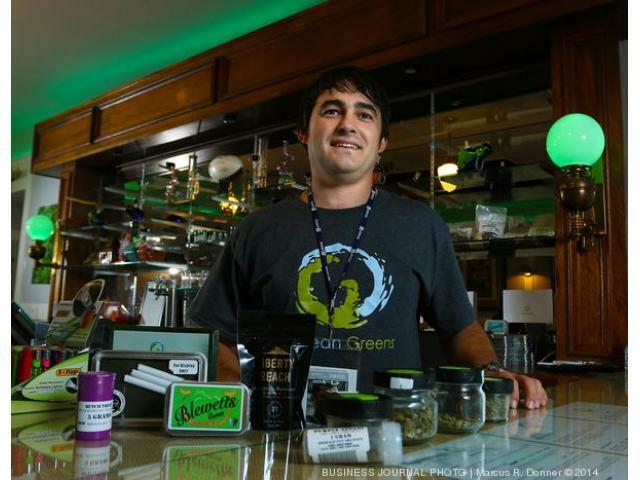 Ocean Greens is raising the bar for cannabis quality, and shopping experiences, today and tomorrow. If it's behind the bar, Ocean is behind the bud. 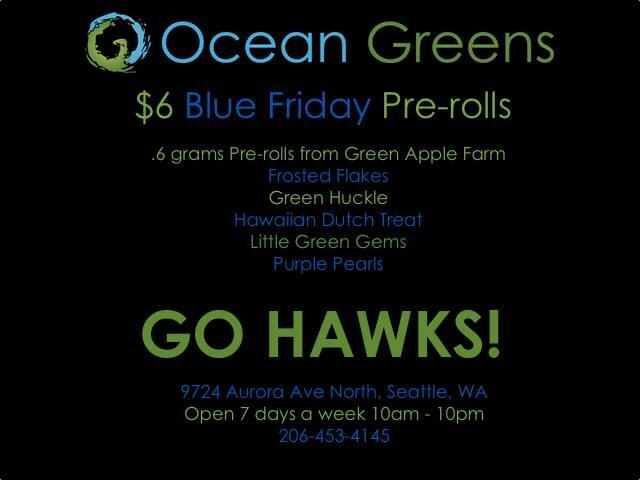 Ocean tirelessly travels from farm to farm across the state to stock the best Washington state Cannabis has to offer. 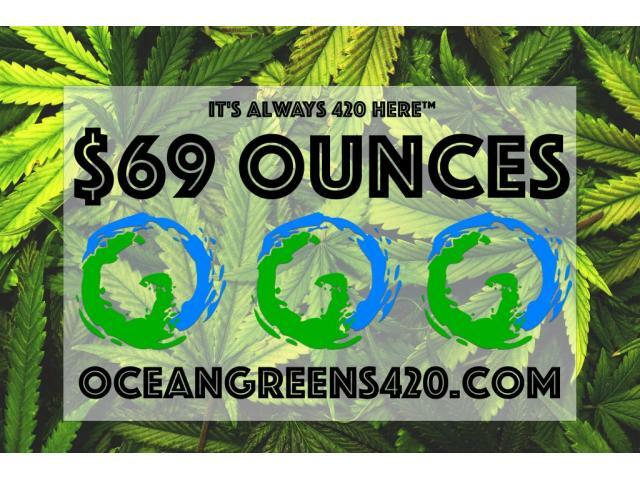 Through extensive product and market expertise and an ever-expanding network of growers, Ocean Greens is designed to bring a broader selection of strains, products and paraphernalia. We stand on a promise of better prices, service and satisfaction. Stop in to see for yourself. Cannabis comes from the soft, carbon stuff of life. It is not a precious gem to be staged behind glass. It is not a novelty attraction. You smoke it. You eat it. You even rub it on your skin. Buying and stocking it for your home should feel like a natural part of your day. Ocean Greens works within the industry to ensure this reality for customers, today and tomorrow.